We are highly appreciated in the market for offering PP Equipment that are made in-sync with globally laid quality standard & norms. The offered PP Equipment are manufactured these using premium quality components with the aid of modern machinery and latest technology under the supervision of quality controllers. Available in various designs, these equipment are also customized as per the specifications laid down by the customers. The entire range of our products is known for excellent quality and performance. 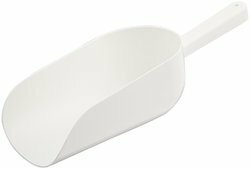 We are offering Plastic Scoop to our clients. 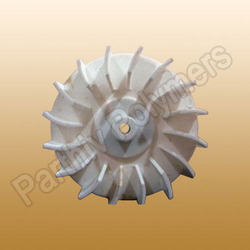 We are offering PP Impeller to our clients. 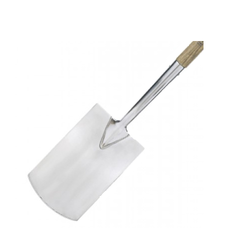 We are offering Plastic Spade to our clients. 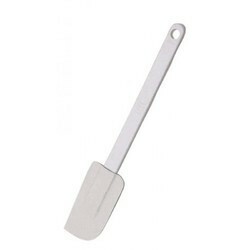 We have gained expertise in developing and offering a range of Plastic Scrapers. 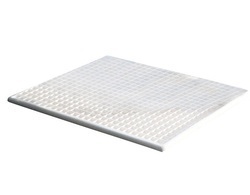 We have been able to offer PP Drying Tray. These dryer trays can be availed by the clients in various specifications and grades in order to meet their requirements.